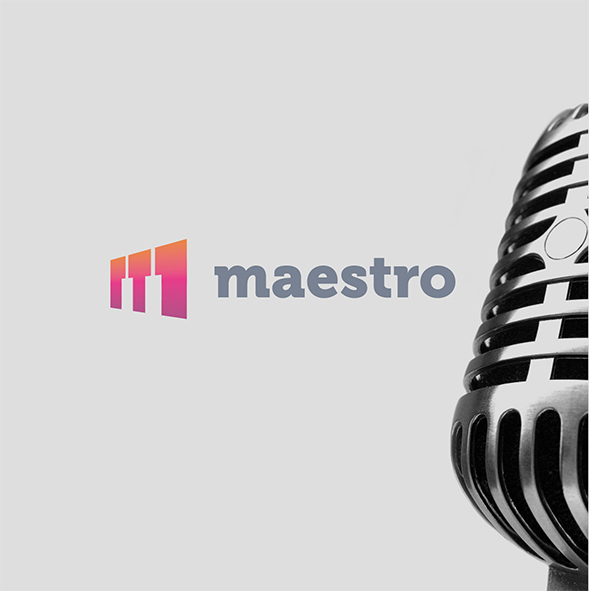 Maestro is an online music/audio delivery network built to bridge the gap between artists and producers. 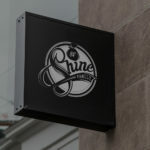 Its aim is to provide flexible sample libraries for producers and musicians who require top-of-the-line recordings, from professional artists, to amateur composers, and integrate with their own music. 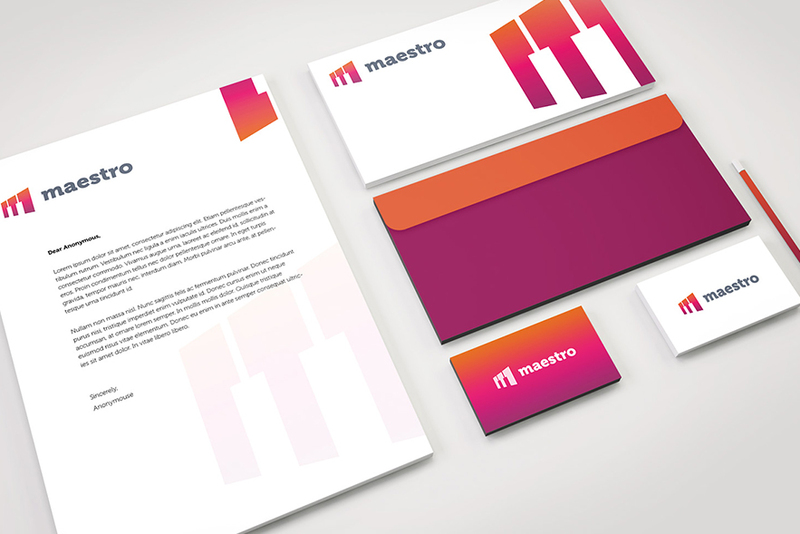 Maestro approached Barrel at the very early stages of their business, and needed a brand identity. 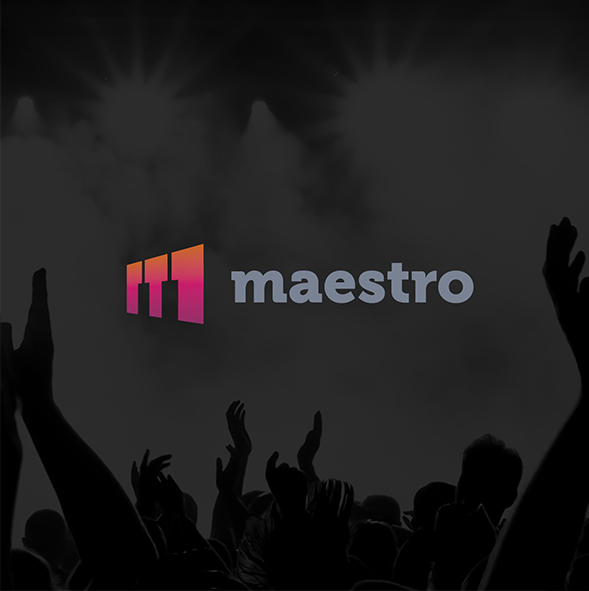 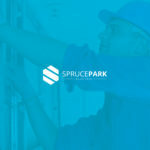 Maestro wanted to build a brand that was approachable and relatable to an audience in a very creative industry. 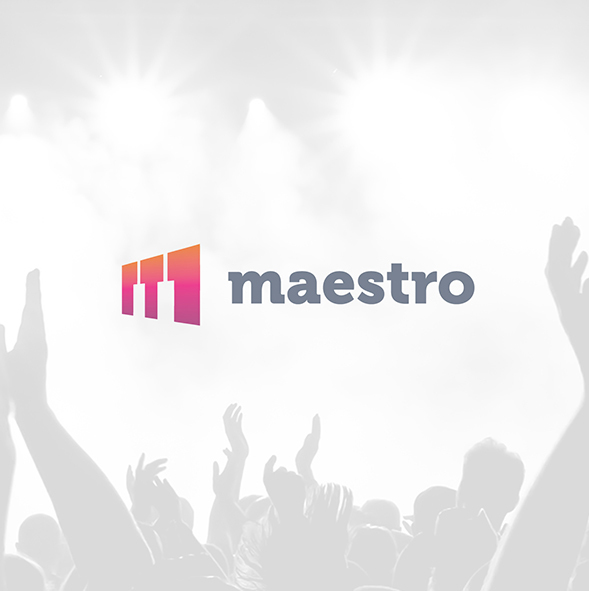 Through the use of playful white space, iconography and photography, Barrel was able to produce an engaging logo that would resonate with Maestro’s creative audience. 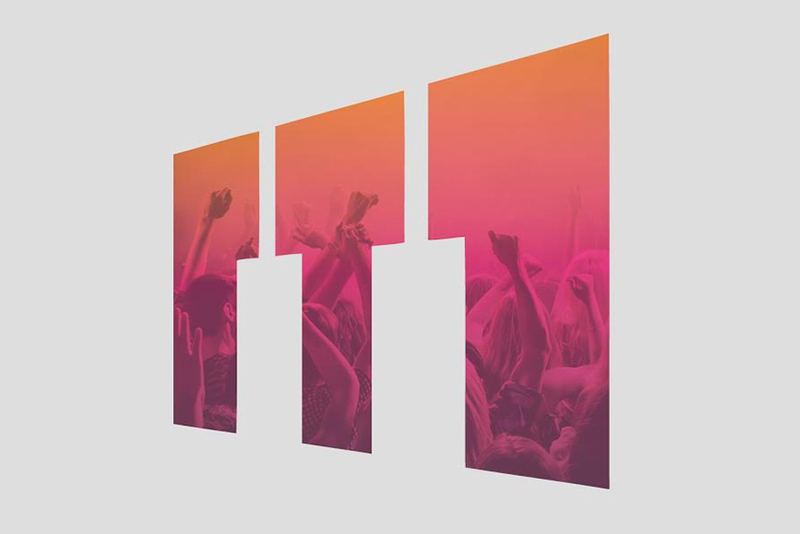 The “M” was developed to look like piano keys and was accompanied with vibrant colours to match their dynamic business ideals.